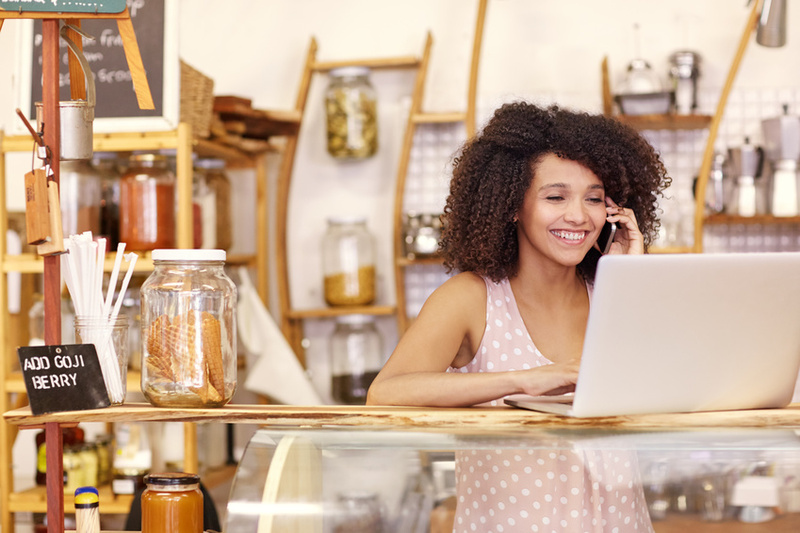 Today’s small business owners find themselves in an especially fortunate position. The technology that is now available to support their day to day operations and help them grow, is developing at a rapid pace. It provides an indication of the health of your business – Can you meet your financial obligations and commitments in the time frames required? 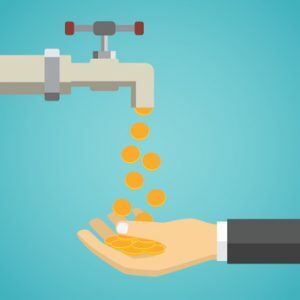 It might sound obvious, but if you want a healthy cash flow the crucial requirement is getting paid on time. That’s why getting your invoices right is so important. Just about every small business struggles with invoicing. A recent study has shown that about 60% of all invoices are paid late, and more than a third are at least 2 weeks late. This can be hugely detrimental to small businesses. That’s why tools have been developed to address this specific issue. We recommend Xero to all our clients and invoicing is one of the key reasons. Contact lists are easy to maintain, ensuring that your invoice is going to the right person. You can easily create templates to standardise your invoice creation, ensuring you send them out with no delay. Features like ‘pay now’ buttons within electronic invoices also mean that making a payment couldn’t be easier. For recurring invoices, software like GoCardless allows easy set up of direct debit mandates. This means that you can relax knowing that the payment will be taken from your client on the specified date without them having to make a transfer every month. The dashboard feature within Xero is also pretty useful. 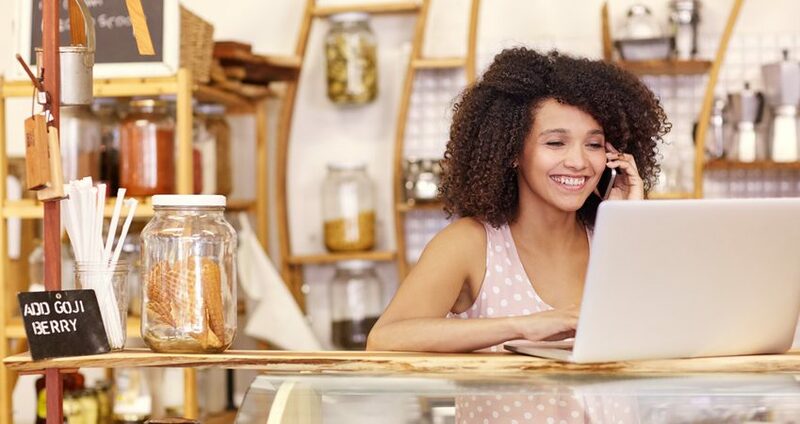 It provides an instant view of all of your overdue invoices, and there is even the option of setting up automatic email reminders for those late payers. If you have a large volume of outstanding invoices, something like Chaser offers a more tailored solution. It allows automated escalation in the frequency and tone of communication to any outstanding debtors. Businesses have traditionally given 30 day payments terms, but with the move towards online invoicing, most payments are now electronic. This means that 30-day payment terms are obsolete. Shorter payment terms are becoming more common, and expectations are changing. Your business could be requesting payment within 2 weeks or less. Recent studies have shown that 35-40% of Xero customers have established 7-day payment terms. Imagine what this type of model could do for the cash flow of your business! We’ve already mentioned above how technology can improve the pain that is invoicing, but there are other areas it can help too. 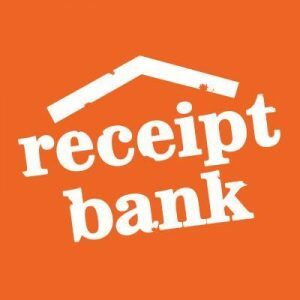 Receipt Bank is another one of our firm favourites, we’ve mentioned it before in some of our previous blogs, so to summarise, RECEIPT BANK IS AMAZING! If you’re always losing receipts, or you dread that monthly/annual task of making sense of ‘that box’ full of paper, you will love Receipt Bank. It’s so easy. All you do is take a photo and throw away your receipt. Receipt Bank does the rest. Take a look at our Receipt Bank page to find out more. Do you loathe bookkeeping? The integration of Xero and Receipt Bank means that something that may have previously taken you hours can now literally take minutes. Set up some rules in either application, and you’re away. If you currently pay for a bookkeeping service, the automation process is so efficient you might want to consider saving some money and doing it yourself. Or as a minimum, renegotiating your bookkeeping fees! Payroll is another process that can be a huge administrative burden. If you have a large number of staff to rota, something like Deputy is a great staff scheduling tool. It can even consider historic trading patterns to predict the volume of staff you will require at any particular time of day or time of year. As you’d expect Deputy integrates with Xero. This allows timesheets and holidays to be authorised online. The output is pre-populated payslips which can be approved at the click of a button. Xero also allows you to set up a BACS run, so all you need to do is log into your bank and make the payment. 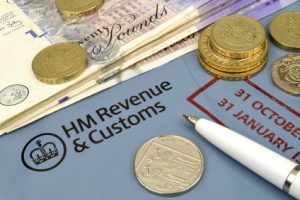 Although the exact timeline for making tax digital seems subject to change at the moment, it will be happening. On the face of it, the requirement of more tax reporting sounds like a massive administrative task for small businesses. But the reality is, if you’re using the right technology, you’ll already know your real-time tax position. The process of sharing this with HMRC therefore becomes relatively straightforward. We’ve discussed this in more detail in one of our previous blogs on making tax digital. The tools mentioned above are just an example of solutions that could add value within your business. Giving consideration to the place of technology is guaranteed to help you achieve the Chilli mantra of saving time, getting ahead, and stressing less! 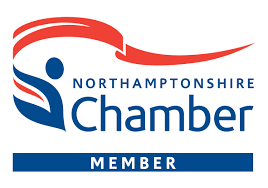 Get in touch if you want to know more about solutions available to help your business, we’d love to talk to you. Found this blog useful? Please share on one of the social media buttons below.